In 2000, the Kapur family established the Light1Candle program, which supports the operation of a girls’ orphanage and provides school tuition for underprivileged children in Patiala, Punjab, India. For two months each winter, we work to help improve the education, health, and nutrition of the children. With the help and support of many people, we have had the joy and honor of helping grow the orphanage into a thriving home and school for over 35 kids. It was a long struggle to establish and organize the effort, but now, as the girls graduate from high school, most are going to college or to a technical training school. This experience continues to teach us so much. We are endlessly amazed by how a child can blossom when he or she is given a chance to flourish. We have seen that even when they begin their life in dire circumstances, each one can rise to their full potential. 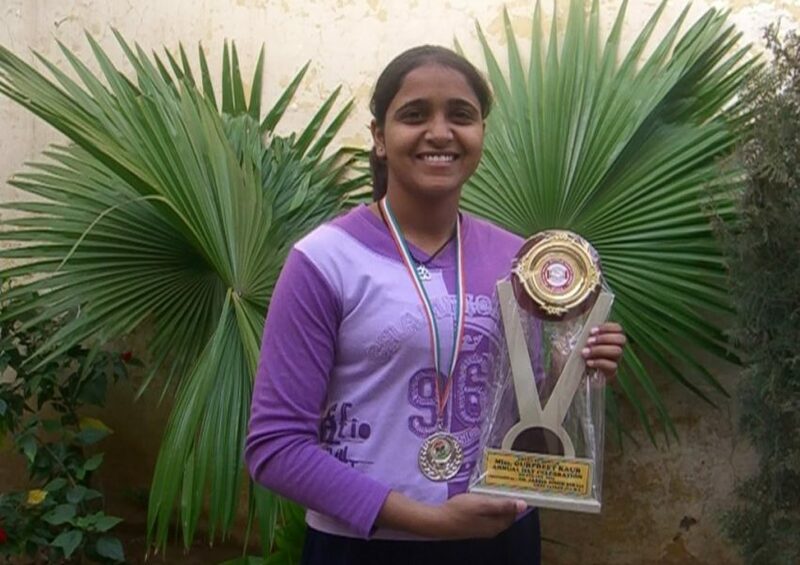 Gurpreet won 2nd prize in the national softball games in Chennai. 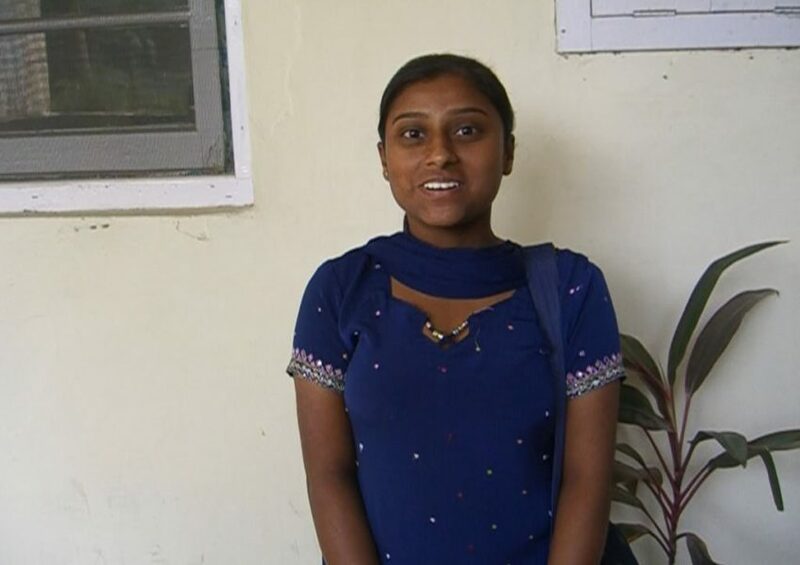 Babli completed her undergraduate degree and Seema obtained her master’s degree. Both are employed as school teachers. 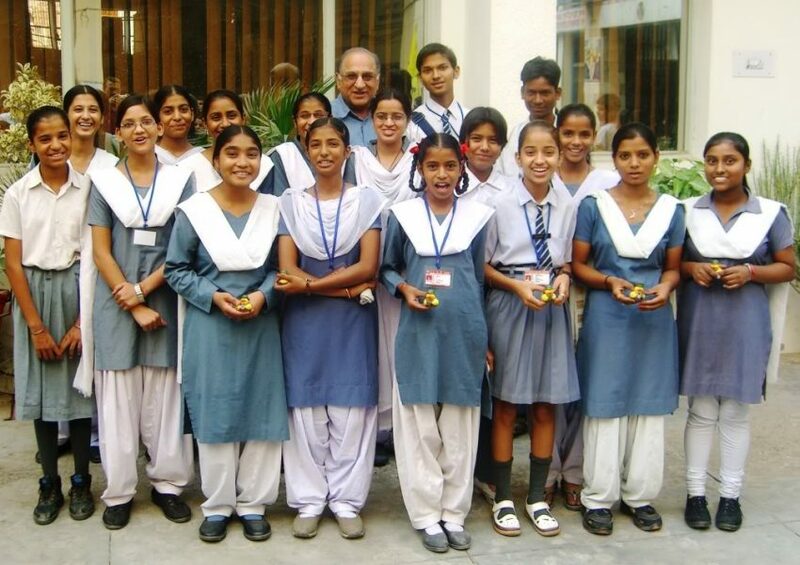 In 2007, the Kapur family started a scholarship program for a group of 17 underprivileged girls and boys at the SDSE Senior Secondary High School in Patiala. The children are from families with incomes below $100 per month. 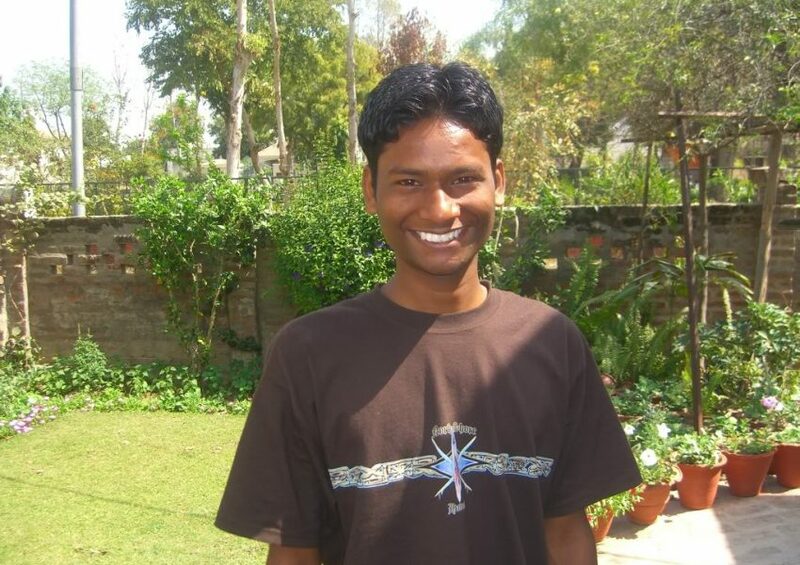 The Kapur Scholarship provides school fees, books, uniforms, and incidental expenses. The Kapurs also work with the principal, teachers, parents, and students to ensure that a well-structured support program is in place. 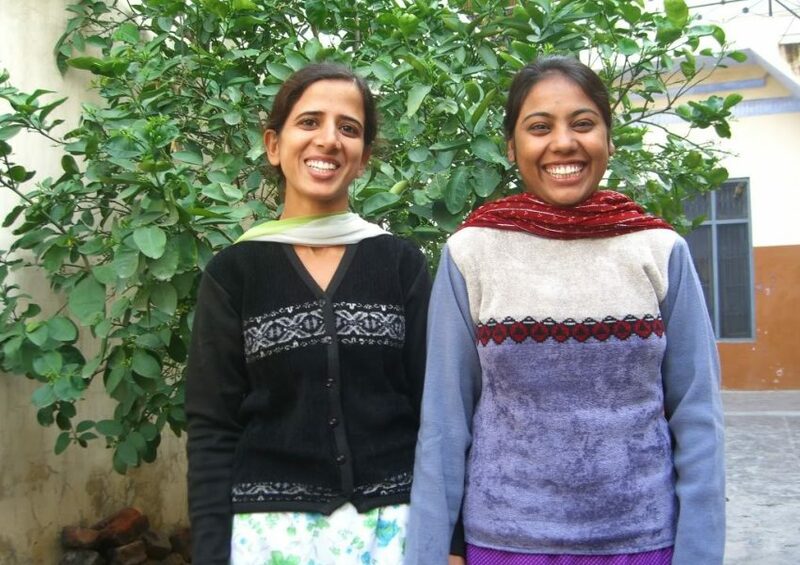 Rashmi and Narinder graduated in 2009 and are enrolled in degree programs in accounting and computing, respectively. Their scholarships will cover expenses until they both graduate from the university. The average cost to support one child in high school is $225 per year and for college $450 per year. As a result of this program these special children have an opportunity to pursue their true potential.